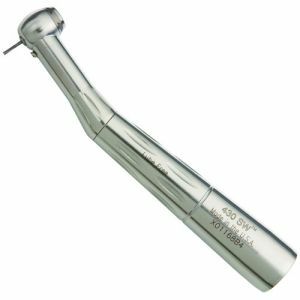 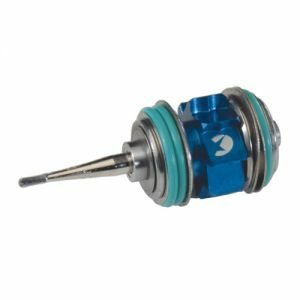 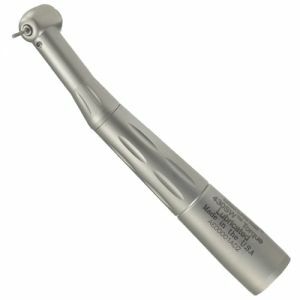 High-speed dental handpieces, used in conjunction with friction grip carbide burs, utilize high RPMs for cavity excavation, margin creation and more. 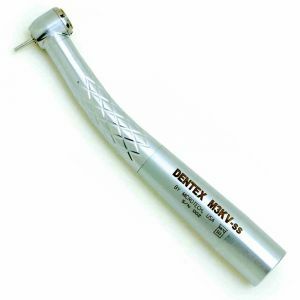 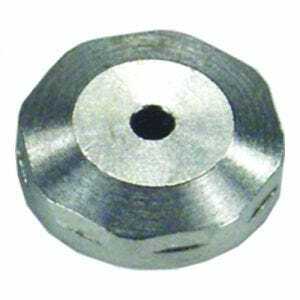 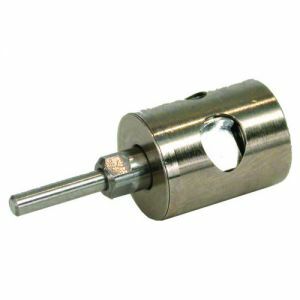 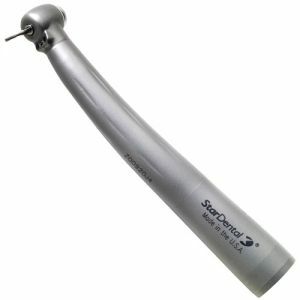 They have a small head size ensuring greater access and visibility of the oral cavity. 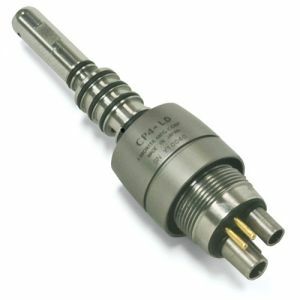 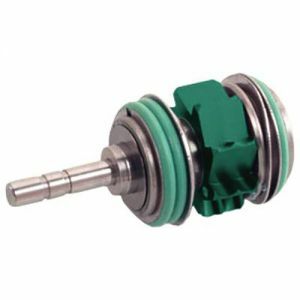 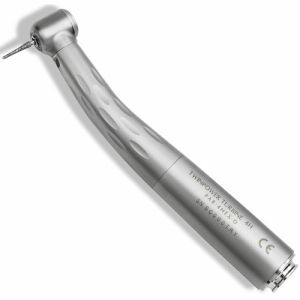 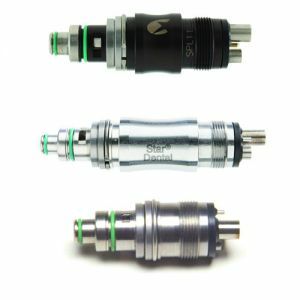 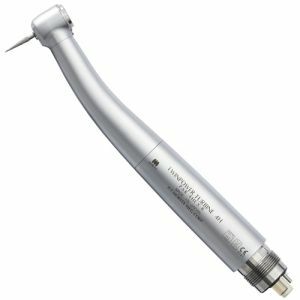 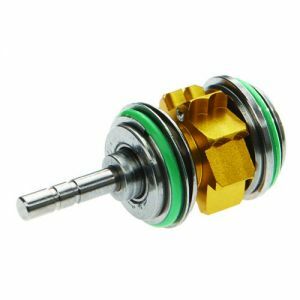 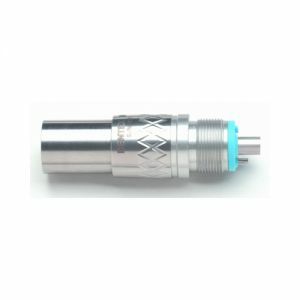 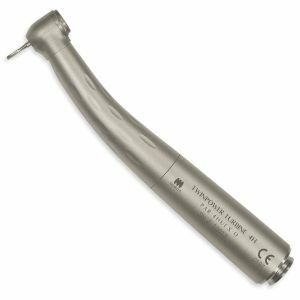 High-speed air-powered handpieces provide steady and consistent drilling while minimizing noise similar to that of an electric handpiece. 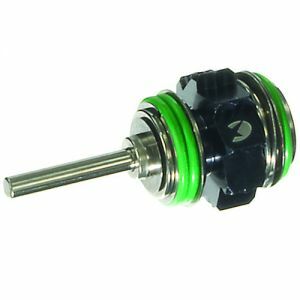 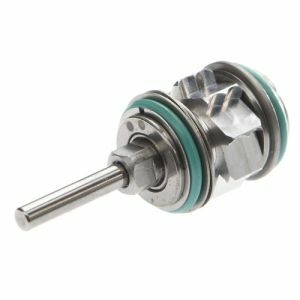 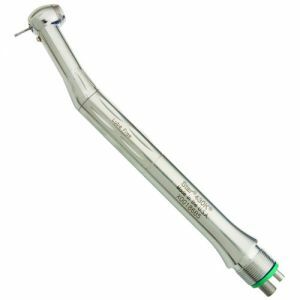 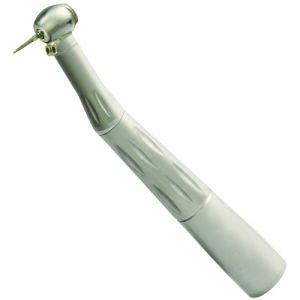 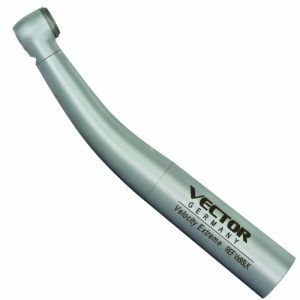 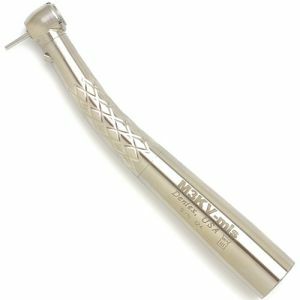 At Scott's Dental Supply we stock a wide variety of high-speed handpieces in addition to replacement turbines from top brands like the Star Dental 430 SWL and Kavo Handpieces from Vector R & D.
Buy 4 Get 2 FREE! 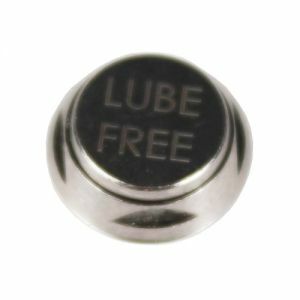 Plus Turbine FREE!